"EVENING WITH YOSHIKI 2018 IN TOKYO JAPAN 6 DAYS 5TH YEAR ANNIVERSARY SPECIAL" included guest appearances by Yoshikitty, a string quartet, guest vocalists Katie Fitzgerald and Ashley Knight, a YOSHIKIMONO fashion show, a collaborative performance with the Maki Asami Ballet Group, and a surprise drum performance from YOSHIKI. In addition, YOSHIKI continued his fundraising efforts through his non-profit 501(c)(3) Yoshiki Foundation America with a charity auction of the rock star’s clothing worn in TV performances and music videos as well as precious personal items including a signed ball from FC Barcelona player Gerard Piqué, who attended YOSHIKI’s dinner show the same week. The total bids over seven performances amounted to ¥47,760,000, bringing the total amount raised from YOSHIKI’s dinner show charity auctions to ¥148,220,000. 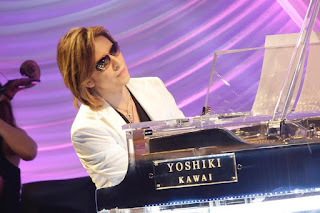 Other guests who attended YOSHIKI’s special concerts included former MLB player Barry Bonds, Rakuten CEO Hiroshi Mikitani, Takarazuka Star Troupe’s top star Yuzuru Kurenai, Hello Kitty designer Yuko Yamaguchi, and former British and US ambassadors. 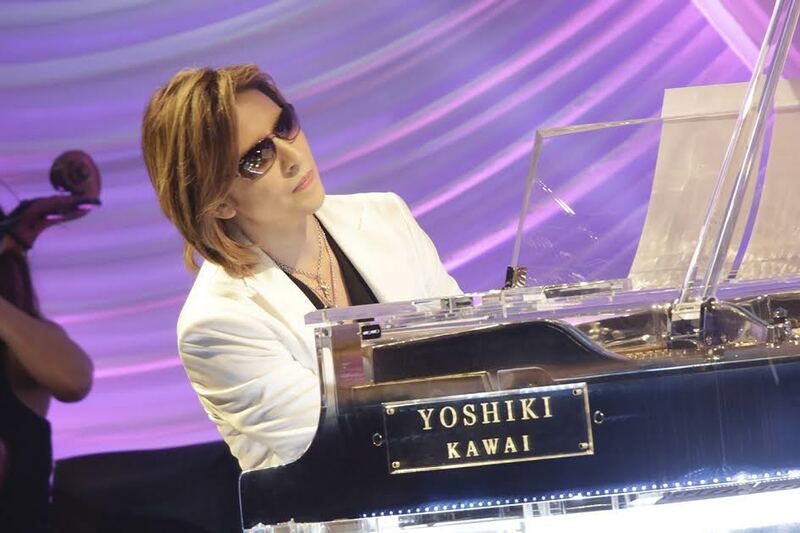 YOSHIKI told the audience, "I’m amazed at how happy I am. I think I can keep going again tomorrow because I can see everyone’s faces like this." There were moments where he was moved to tears, and he expressed his gratitude and joy to his fans for being able to stand on stage again, saying, "Being supported by everyone like this, I want to create songs that can become support for others, even if it’s only a little." EVENING WITH YOSHIKI 2018 will continue with three additional sold-out performances on August 31 and September 1.